L.L.L4L.L.L. : Ebooks in K-12 school libraries 2011. An ePlatform is a secure library lending-platform that hosts and facilitates the lending of eBook titles to library members, students and teachers (titles are available for lending to all departments in the school). Wheelers sets-up an individual ePlatform for each library (which Wheelers hosts). 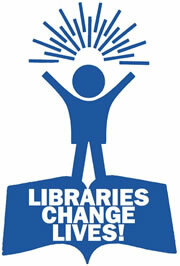 All titles are profiled in the library OPAC. 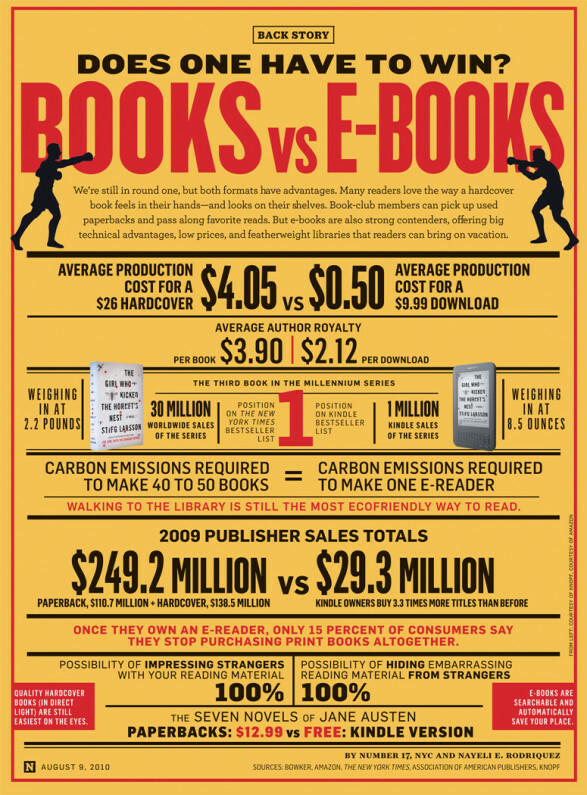 The ePlatform enables both the purchases of eBooks and lending out of those titles. Note: If your school doesn't have an OPAC available for student use, students can use the Wheelers ePlatform as a stand alone product.